Napa Oaks is a scenic, gated community located in the Texas Hill Country. 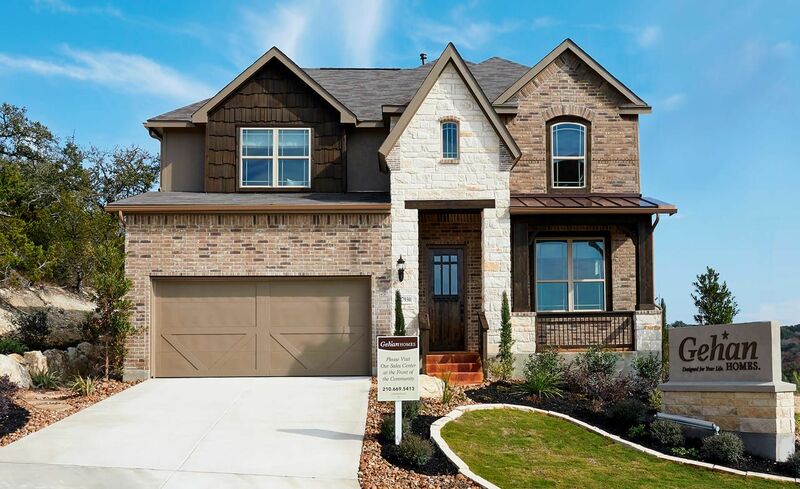 If you’re looking to take advantage of Boerne schools, but still want to stay close to San Antonio to lower your commute, then Napa Oaks is the perfect location for you and your family. Located along the IH-10 corridor in Boerne on the San Antonio side, you're just minutes from shopping, dining, and the major employers of San Antonio.